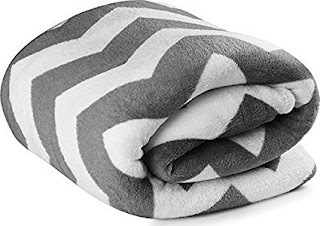 Savvy Spending: Amazon: Coral Fleece Blanket in King, Queen, Twin or Throw size for amazing price! All size under $13! Amazon: Coral Fleece Blanket in King, Queen, Twin or Throw size for amazing price! All size under $13! Amazon has this Coral Fleece Blanket by Utopia Bedding in King, Queen, Twin or Throw for an amazing price!! Comes in Grey or Navy Blue. Check out the reviews!